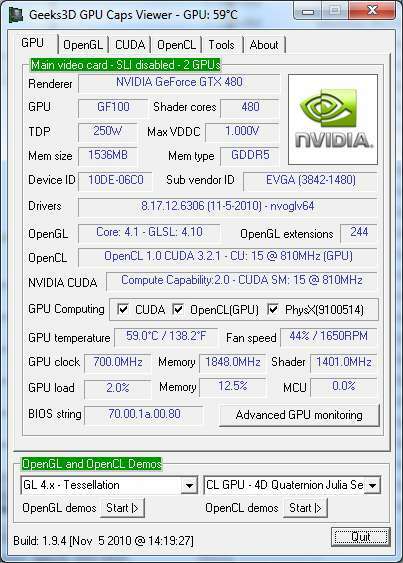 NVIDIA launches a survey in order to improve the next generation of PhysX tools and SDKs. 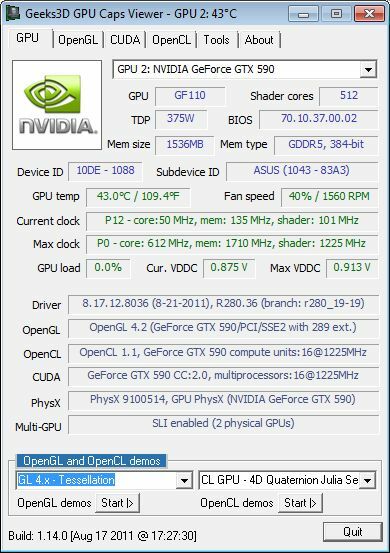 Survey respondents will be able to win a GeForce GTX 280. More info here: Physics Developer Survey. 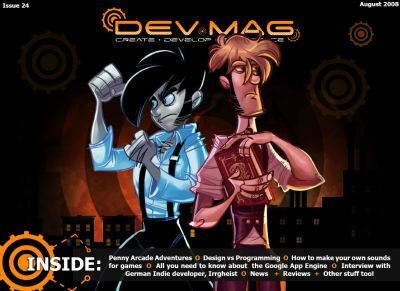 Dev.Mag is a free online magazine for game developers. Filled with tutorials, features, interviews, tech-pieces and so much more! – Interview with German developers, Irrgheist. 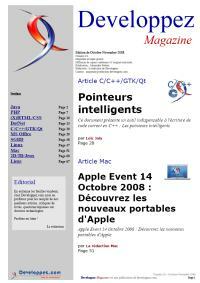 Issue 24 can be directly download but to enjoy the other issues, just subscribe at Dev.Mag. 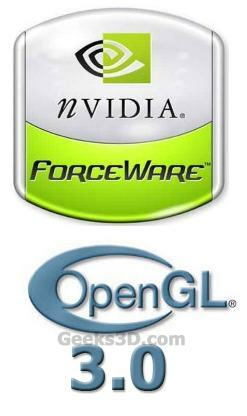 Only 8 percent of developers are targeting Windows Vista according to a new report from analysts Evans Data Corporation. 49 percent of developers are developing for Vista’s soon-to-be-discontinued predecessor, Windows XP, and even Linux is beating Vista, with some 13 percent of development focused on the open-source OS.